Put your headphones on, press play and listen to interviews with Alissa Briggs, Tom Greever, Chris Noessel, Daniel Harvey, Pamela Pavliscak, Susan & Guthrie Weinschenk and Adam Scott. Either listen using the embedded Soundcloud playlist, or play each each episode using the players in this blog post. Building a design team – Alissa Briggs has mastered design leadership. In this interview Alissa shares her experiences of – and processes for – running, building and managing a design team. Articulating Design Decisions – We talk to Tom Greever about how to talk about our designs in effective way with stakeholders. Articulating more design decisions – We have a follow-up chat with Tom and explore the boundary of persuasion and manipulation in relation to communicating and articulating our designs. Agentive Technology – Chris Noessel takes us on an enlightening ride through the concept of agentive technology; computers doing things on our behalf. Chatbots & emotional data – Daniel Harvey talked to us about chatbots and AI and how we are heading for a future where appstores are going to be replaced by botstores. Pamela Pavliscak explains how emotional data will be collected to augment the existing data layer. Get people to take action – We talked to Susan and Guthrie about persuasion and manipulation and how to reach an ethical balance – are we destined to “race to the bottom of the brain stem”? 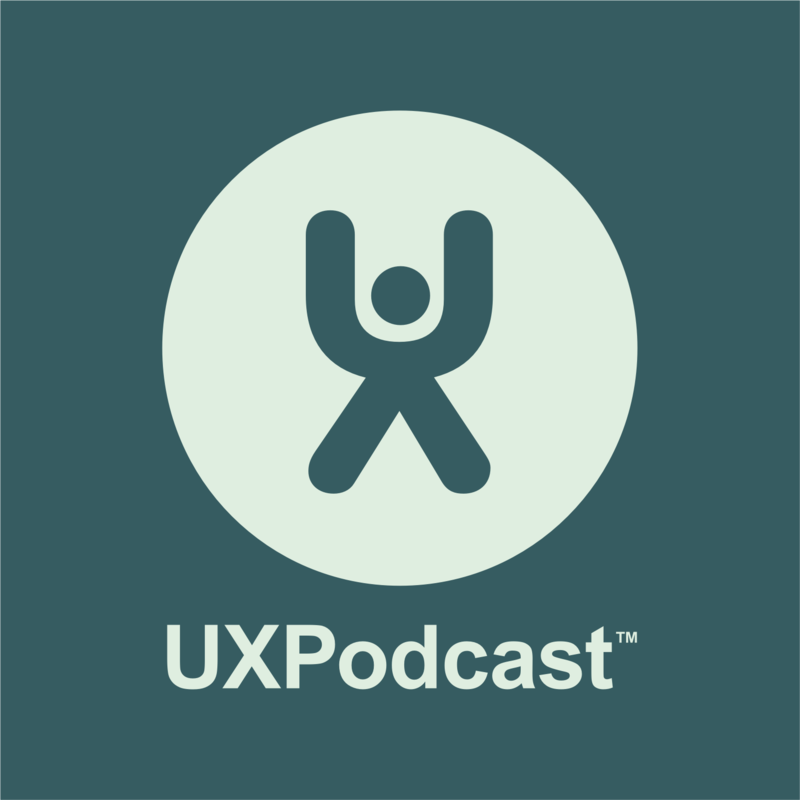 If you’re not already a subscriber to UX Podcast then just search for us in Apple Podcasts, or which every podcast client you prefer and add us to your collection. We bring you UX discussions and interviews every other week through-out the year.